You can usually find me here on MySpace. I've added a Games Page as you can see here for those of you who like to play Games. 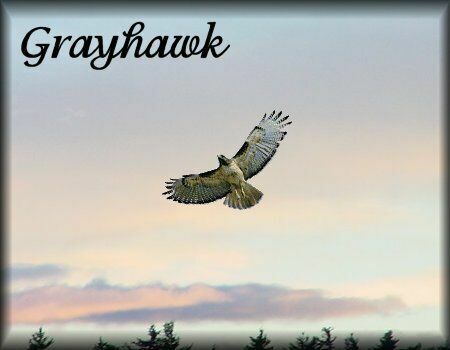 I'm Grayhawk and this is my page. Wado Silverhawk's for the Graphics. me this poem I wrote belongs to the people. Over the land as the clouds roll by Mother Earth Father Sky. First Woman and First Man? This is the land as it once use to be. 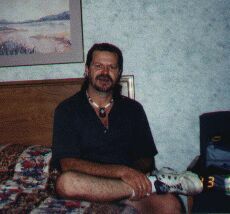 Before man destroyed it for the good of you and me. this would truly be a site to see. Where will we go when there's no place left to die? Save for Mother Earth and Father Sky. I ride the wind until the end of time. I am your future I am your past. Hear me and know this I am your Destiny. Without you I am Nothing, With you I am all Things. 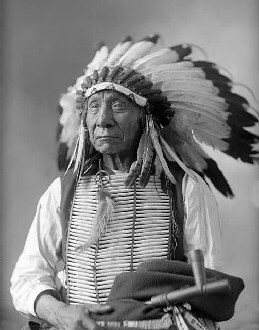 to take our land....and they took it." This was made for me By My Daughter. This was made for me by Evening Rain. Sac River And White River Band Of Chicamauga Cherokee Nation Of Ark. & Mo. 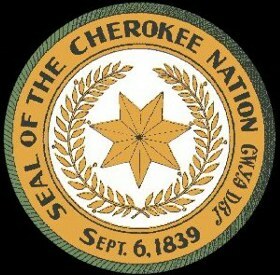 We the Cherokee were at one time a great Nation. Because of Inner Tribal, Splitting we have grown small. We are suppose to be one of the Civilized Tribes. Is this Civilization? Then I can do with out it. Seeing all of this saddens me. I'm sure the ancestors are saddened as well. We are Suppose to be one Tribe! 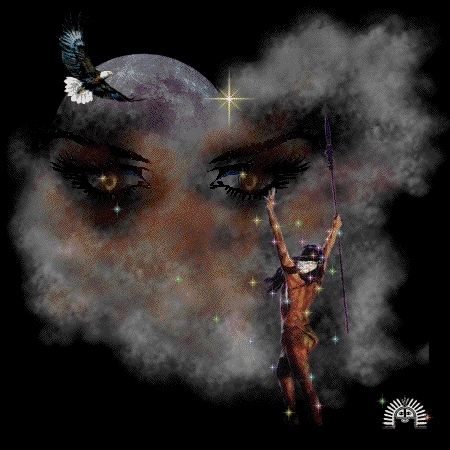 We have Seven Clans not Seven Tribes of the Cherokee. disputes. I might not be full blooded, but My heart is.